Welcome to the official website of Biofriendly Corporation, makers of Green Plus® smog reducer. 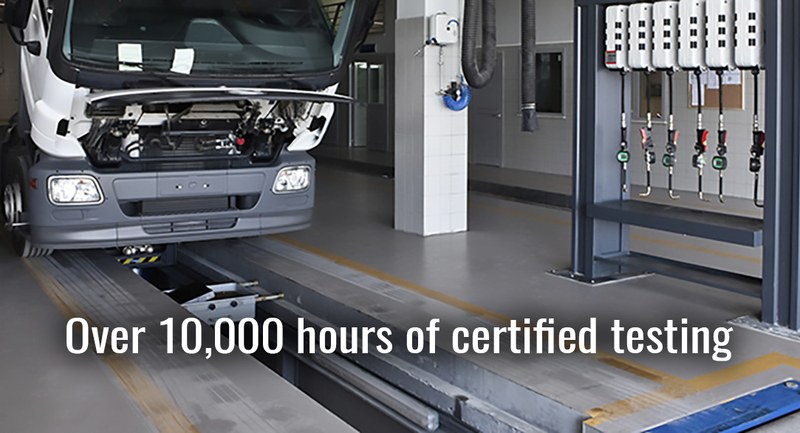 With over 10,000 hours of certified testing, Green Plus is the most trusted smog-reducing additive in the world. 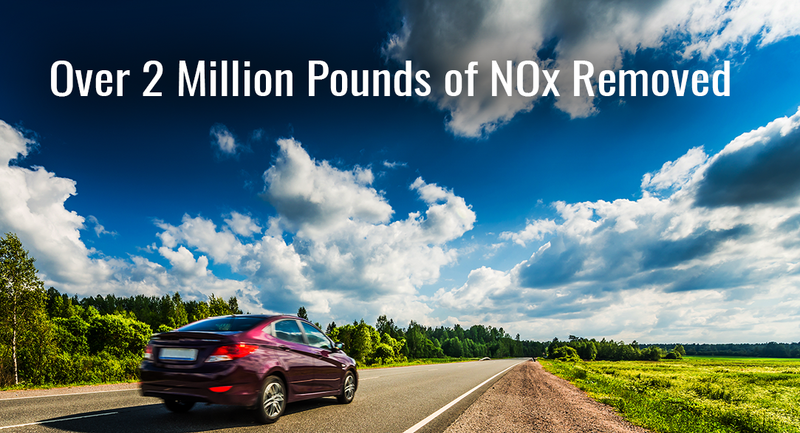 Since Green Plus was first introduced into the bulk fuels market in 2006, Green Plus has reduced over 2 million pounds of NOx, one of the primary pollutants in the formation of smog. Green Plus has been used by some of the largest logistics, transport, marine and oil companies to reduce air pollution since 2003. With over 20 billion miles of on-road and on-ocean use, Green Plus is the world leader in green fuel technology. Green Plus is a smog reducer that lowers the amount of energy needed for fuel to burn. Since less energy is being used, your vehicle’s fuel economy and power improve, and harmful emissions are drastically reduced. Can Green Plus hurt my engine? Absolutely not. 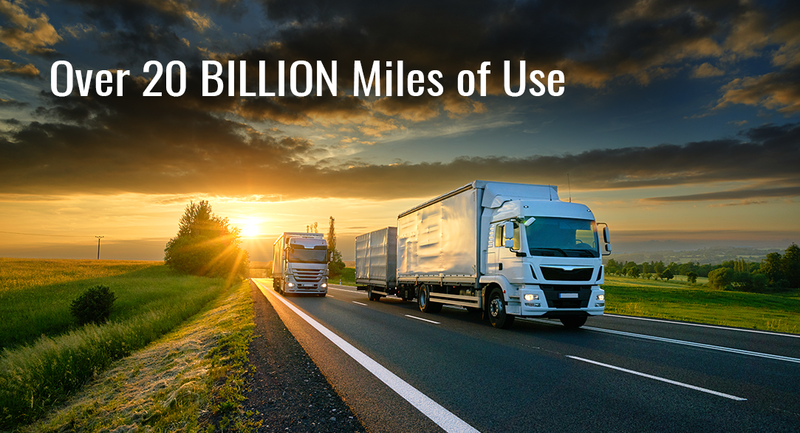 Green Plus has over 20 billion miles of use without a reported incident. The product has also completed no-harm testing by Southwest Research Institute in Texas. To see the results, contact us. How do I put Green Plus in my fuel? For bulk treatments, Green Plus is generally added directly to the fuel through injection. Commercially, the product is added individually to vehicles using convenient easy-to-pour bottles. Does Green Plus change the octane or cetane numbers? Green Plus causes lower quality fuels to perform as if they were higher quality fuels. So while it does not change the octane or cetane numbers, it does enable the fuel to act as if it had a higher octane or cetane number. Does Green Plus affect the lubricant engine oil? Yes. Green Plus reduces carbon deposits, which are the main cause of engine wear that produce metal deposits in the oil. This causes better performance between oil changes, increases the life of the engine and reduces engine metal deposits by up to 50%. Does Green Plus affect my warranty? No. It is a US law that manufacturers must uphold the warranties on their products if registered additives are used in their fuel. Is Green Plus registered with the EPA? Yes. Green Plus has multiple US EPA registrations that cover each of the many fuel types and industries that use the product.